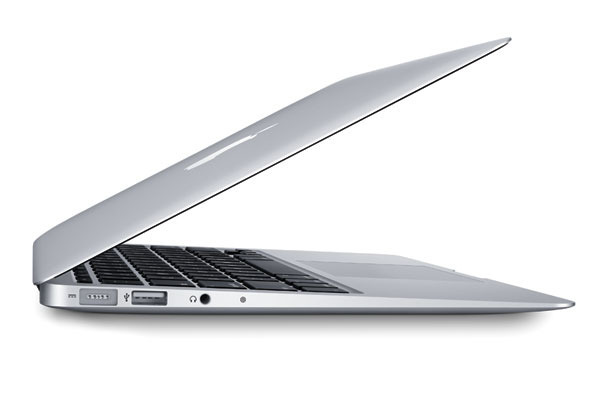 Mobile Health Computing: Why doesn't Apple make an external MacBook battery? Why doesn't Apple make an external MacBook battery? In our household, you'll find a MacBook Pro, a MacBook Air, and a few older Macs. The newer Macs have a built-in battery, so there is no way to carry a spare if you're traveling. Sometimes, my flights are longer than the battery life of a notebook, so I'll carry a spare or even an external battery pack. Why doesn't Apple make an external battery pack for their MacBook Pro and Air laptops? I realize there are 3rd party vendors that sell these things, but I just don't get it. After all, most people would feel more comfortable using a Lithium Ion battery pack that's made by the manufacturer vs. a 3rd party vendor. We don't want to see exploding batteries, especially on a flight. Perhaps the need simply isn't there. I suppose the vast majority of MacBook users don't need super-long battery life. I hope that trend changes and that we either start seeing devices that have super-long battery life (at the expense of performance), or we start seeing some OEM (Original Equipment Manufacturers) options for external battery packs. For now, I'll continue to use external battery packs made from HyperJuice. Apple won't ever make a battery pack because it's ultimately an aesthetic issue to them. This is why you can't swap out batteries anymore. A closed case without lines to pop out a battery is considered more aesthetically pleasing than one in which you can. These were the values of Steve Jobs, which still exist within the company. It inconveniences some, but not a majority, so Apple's not going to respond. And as long as that's the case, the situation won't change. The good news is that batteries are getting better with each year. One day this won't be an issue for anyone.